Tuesday, April 30: 4–7 p.m.
RSVP by Monday, April 29 at 5 p.m.
RSVP by Wednesday, May 1 at 5 p.m.
Scott Winn, a nationally known racial equity consultant, will present his workshop “Leading with a Racial Equity Approach for Structural Transformation”. During this three-hour training, Scott will lead a presentation with exercises and discussions to strengthen the participants’ knowledge of key concepts and strategies to achieve equity. The training will explore how leading with a racial equity approach is an essential component of a strategy for structural transformation to create equity for all communities. investigate differing roles for individuals to enact to achieve equity. 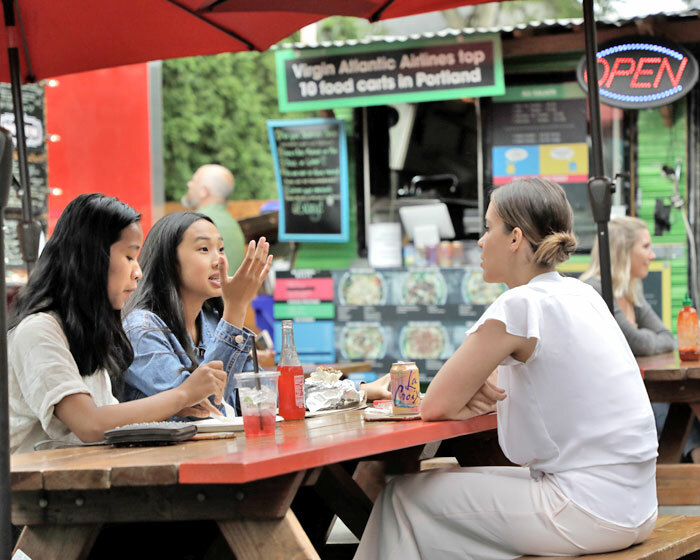 Travel Portland invites our partners to join us for either session and take a step toward making Portland a welcoming destination for all communities.